Thankyou "Prog Archives" for adding this band to the site. They are listed under Jazz / Fusion but have a definite Zeuhl flavour to their music. In fact three of the four members of this band presently play for MAGMA. The musicianship on this album made my head spin (or was that something else), anyway they originally formed the band in order to play a "one off" concert (hence the name ONE SHOT) but soon realized that this was something special that they needed to continue.There is nothing on this record that I would change, I can't express how incredible this album sounds. 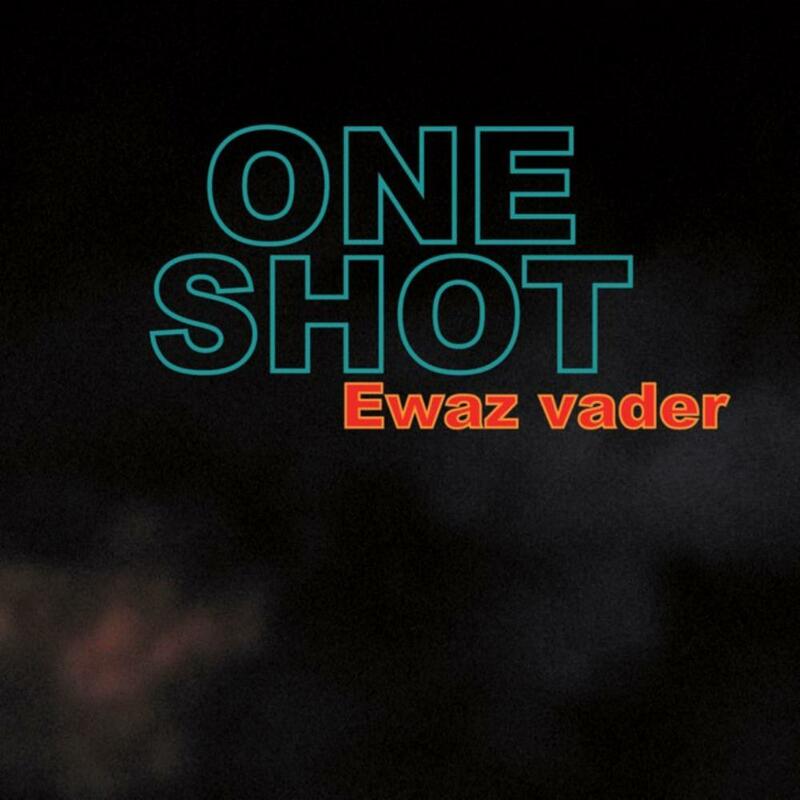 "Ewaz Vader" opens with heavy bass lines as cymbals and a Fripp-like guitar melody create an intense sound. The bass is relentless, which is maybe not too surprising since this is a Bussonnet composition. Such a full and heavy sound as the keys play over top. Just incredible ! Check out the intensity 10 minutes in. The song ends with the sound of explosions. "Fat" and the next song were composed by keyboard player Emmanuel Borghi. "Fat" opens with keyboard sounds in a dark and eerie atmosphere.The song starts to come to life 2 minutes in with a melody that builds. Guitar sounds amazing 4 minutes in as it grinds out some melodies. We get a Jazz vibe after 5 minutes. I really like the drummer's style, actually I could say that about the whole band. So impressive. I love the Fender Rhodes 7 minutes in as the bass throbs.The sound is building as guitar comes in with guns blazing 8 1/2 minutes in. It's on fire 11 minutes in as we get some scorching melodies. "I Had A Dream (Part III & IV)" opens with gentle keyboard melodies. The sound seems purposely restrained with a Jazz flavour. That changes 5 1/2 muntes in with some fat, pulsating bass lines that bring MAGMA to mind. The beat is relentless 8 1/2 minutes in as the piano plays over top. Very intense 3 minutes later. "Missing Imperator" is a MacGaw composition, and is "Dedicated to our dear friend Laurent Imperato." With the guitarist composing this track you know the guitar is going to spend a fair amount of time in the spotlight. And thankfully it does. Listen to the different sounds that compliment each other in the beginning of this track. This is interplay 101.The guitar is blistering. 3 minutes in might just be the best sound on the album. What a great heavy sound as the guitar is ripping it up. There is an uptempo, catchy melody 7 minutes in. The drumming is so amazing 10 minutes in from Daniel Jeand'heur, I just had to give out the name of this talented man. The heaviness is back 11 minutes in. You have to hear this ! Simply a masterpiece of Jazz / Fusion / Zeuhl. A must have for fans of any of these genres. I can't wait to get their live album.